This is part of my Girl’s Guide to Turkey Hunting. 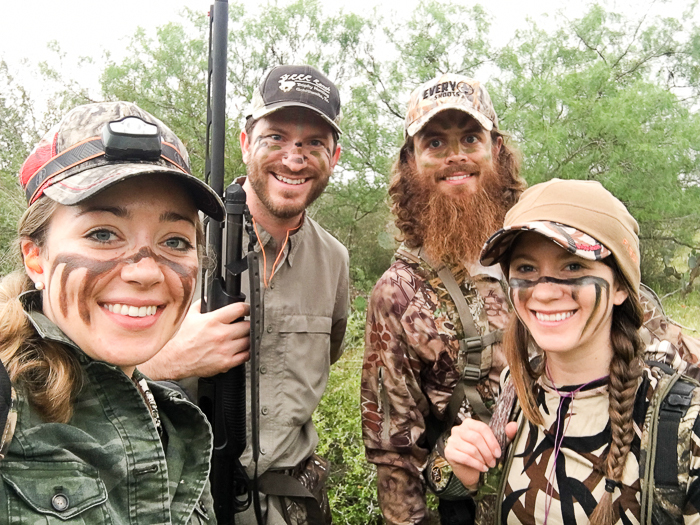 Find out all you need to know, from what gun to use to how to pick a hunting spot. A Girl’s Guide on Whit’s Wilderness wouldn’t be complete without a post about what to wear! 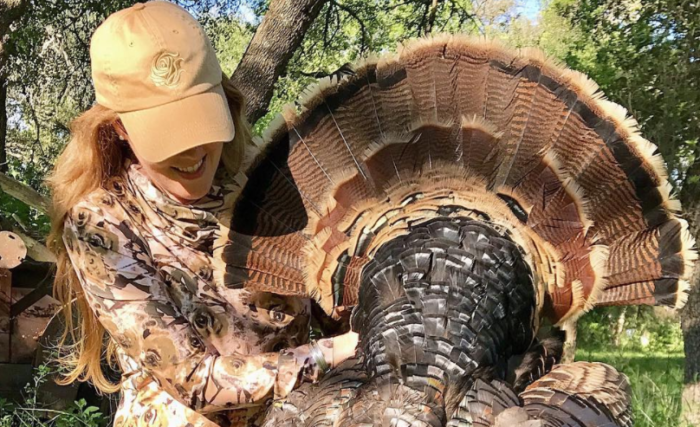 I’m a huge believer that you don’t have to sacrifice style just because you’re going hunting, and am sharing my favorite clothing and gear below. Turkeys have impeccable eyesight so unless you’re sitting in a pop up blind, you’ll need to be decked out in full camo. Comfort is key, you will be sitting for long hours! I recommend this Wild Rose Apparel camo top for turkey hunting in Texas. The fabric is so light and breezy, you won’t feel like you’re wearing anything. The pattern is made of roses, and looks so feminine in person. 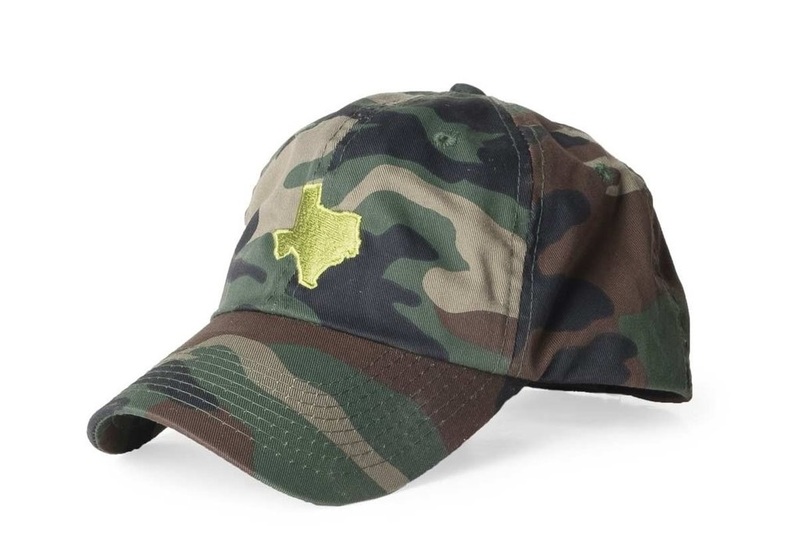 I have two recommendations here: one is camo and the other is olive green. If you read this blog, you will hear me talk about prAna a LOT! 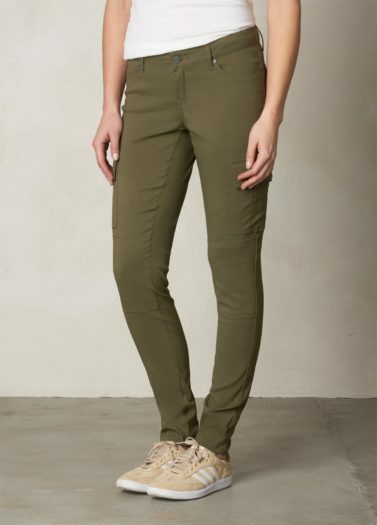 I have both of these, and I LOVE the prAna pants. They are incredibly comfortable and stretchy, but with enough structure to make them flattering. I like the Prois pants as well, though they are not as great for tucking into boots. 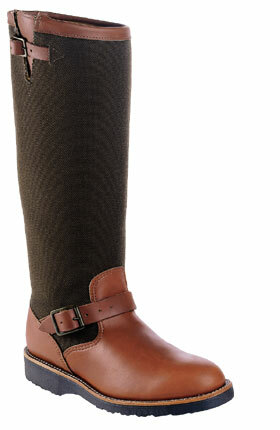 They have a slight flare at the ankle and are best suited for hunting in colder weather. You will want pants that tuck into your boots to keep the chiggers out! Chippewa Women’s Snake boots – these are very comfy! Ordinary cowboy boots would be fine, but ideally if you’re tromping around in brush you should be in snake boots. That said, don’t let not having snake boots keep you from hunting! Just watch for snakes. These Chippewa boots are really comfortable. I have a wide foot so had to order the men’s to be comfortable, so note they are a little narrow! I can’t emphasize this enough, wear bug spray. If you’re sitting on the ground for a while, the creepy crawly critters will make their way into your pants! Off Deep Woods 25% deet – the only one I trust to repel mosquitos! I like to do an upside-down antler design. 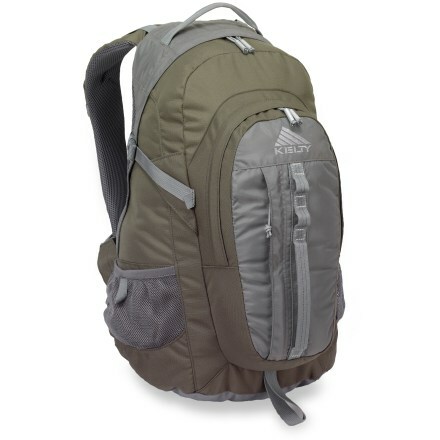 I cover What to take in your hunting bag HERE! No Replies to "What to Wear Turkey Hunting"